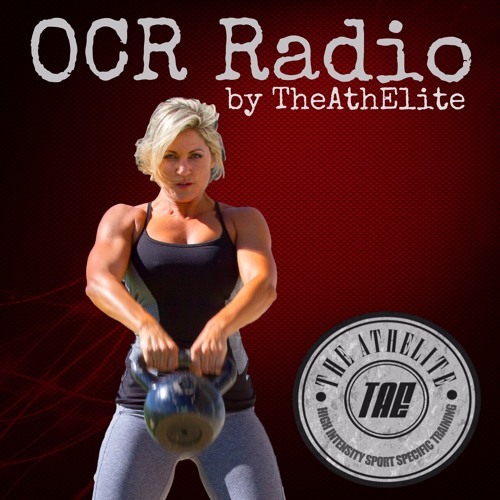 How to Hydrate and When to Hydrate for a Race - Getting Started in OCR Series Part 5 of 12 by OCR Radio | Get out. Get dirty. Get living.